The arrest of a D.C. transit officer on charges of trying to aid the Islamic State could raise concerns among U.S. police departments about radicalization within the ranks, especially given officers’ ability to access potential targets. Authorities arrested Nicholas Young, a 13-year veteran of the Metro Transit Police Department in Washington, D.C., on Wednesday. 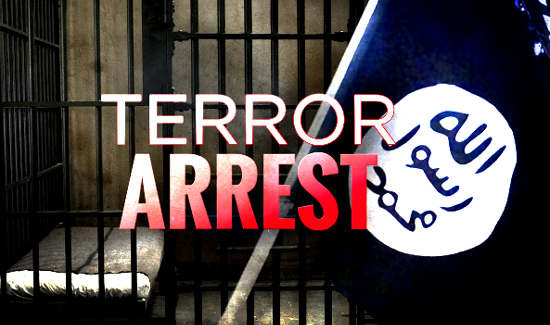 He is charged with attempting to provide material support to the Islamic State. He is the first U.S. police officer to face a terror-related charge.